...and a passionate desire to achieve the best results. 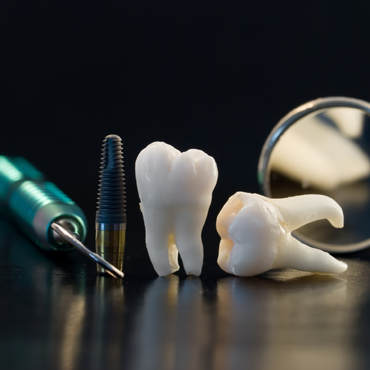 The Private Practice Experience is a multilevel mentoring program for students and young dentists. From college to dental school and ultimately into private practice, our courses, coaching and networking will help you achieve your goals in the most efficient way possible. 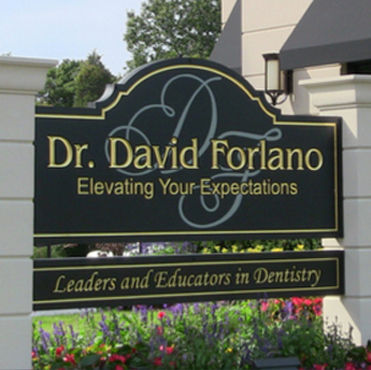 Dr. Forlano is one of very few dentists to achieve Fellowships in three different dental disciplines; General Dentistry, Orthodontics and Implantology. 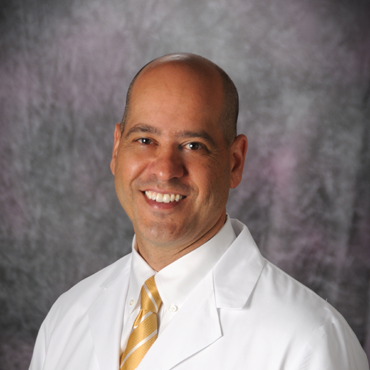 His diverse experience results in a self-contained approach to treating the entire masticatory system for optimal, lifelong dental health. Chairside Implant Services was created to make implant placement and sinus augmentation more convenient and affordable for your patients…in the comfort of your own office.